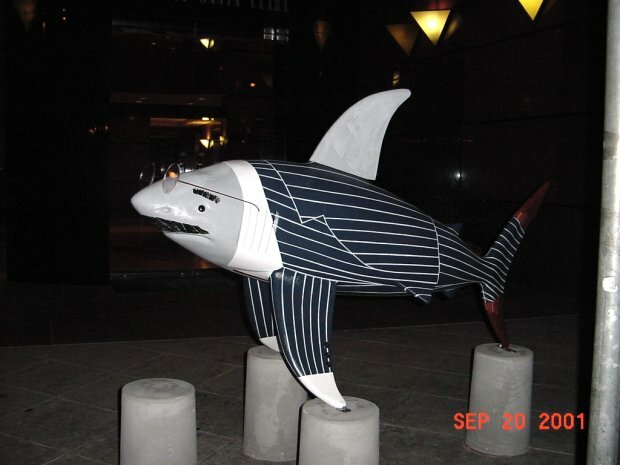 The Sharks Nook Pictures of the shark statues displayed around San Jose in 2001. Copyright (c) 2001-2019 sharks.sitenook.com. All Rights Reserved.